Services that provide childcare for school-age children only must apply for registration by 18 May 2019 and are encouraged to start this process straightaway. 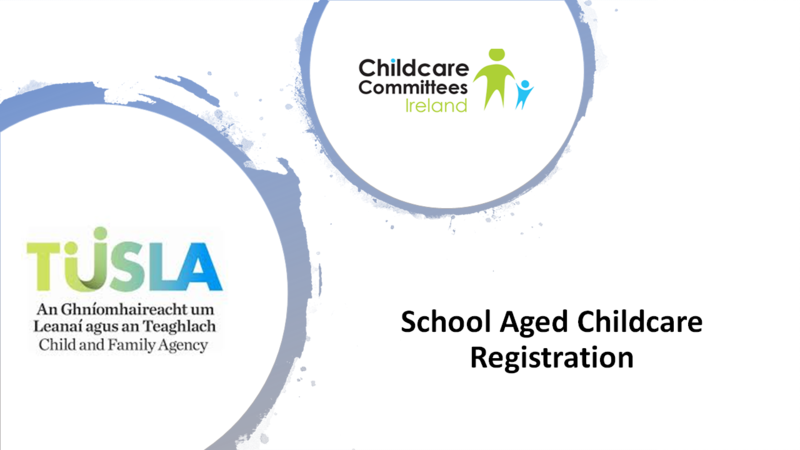 School-age services that are already registered with Tusla as pre-school services must apply for registration by 18August 2019. New services must apply for registration at least 3 months before opening.